We offer so many services at Winn Volkswagen Woodland Hills in Woodland Hills, that it is almost hard to keep track. We can get your oil changed. We can replace filters. We can do your brakes. We can handle your suspension work. We can take care of your basic replaceable parts. We can rotate and balance your tires. We can work on your exhaust. We can do your electrical work. And, we can even handle all of your major engine and service work. We are ready to pamper your Volkswagen and get it running just like new again. That is a goal that we take very seriously. Getting your Volkswagen serviced by the right people will ensure that your Volkswagen will be there for you when you need it. A Volkswagen is a precision machine, so why would you entrust it to someone who doesn't have the proper Volkswagen experience or the knowledge base that we have? Bring your Volkswagen to us where you can be sure that everything is handled correctly. We know how to work on all the technology that Volkswagen has crammed into these cars, and we know how to work with all of the unique systems that they have in place. If you have had bad servicing experiences in the past, then let us put your mind at ease. We will always be fair and honest with all the work that we put into your Volkswagen, and we will always take the time to make sure that everything gets done right the first time. We know that you lead a busy life, and we will always work hard to operate around your schedule. We will only ever work in an upfront manner. We want you to know everything that you need to know, and we are always happy to educate our customers when they are curious about what we are going to do or how we are going to do it. When we finish your service you will only find charges for the things you approved, and you will know right away that you got the level of service that you deserved. Parts are an important piece to your vehicle's puzzle. Your vehicle was comprised of some of the most high-tech and precision parts known to mankind when it was new, and we want to make sure that when you get your vehicle serviced or when you are looking to replace a part, that your vehicle can still make that claim. That is why we use and provide genuine OEM parts. Not only do you deserve the best, but so does your vehicle. We will never try to use a substandard part, and we will never cheat you on the parts that you need. That is not the way you want to be treated, it is not the way that our employees want to treat you, and it is not the way that we want to do business. 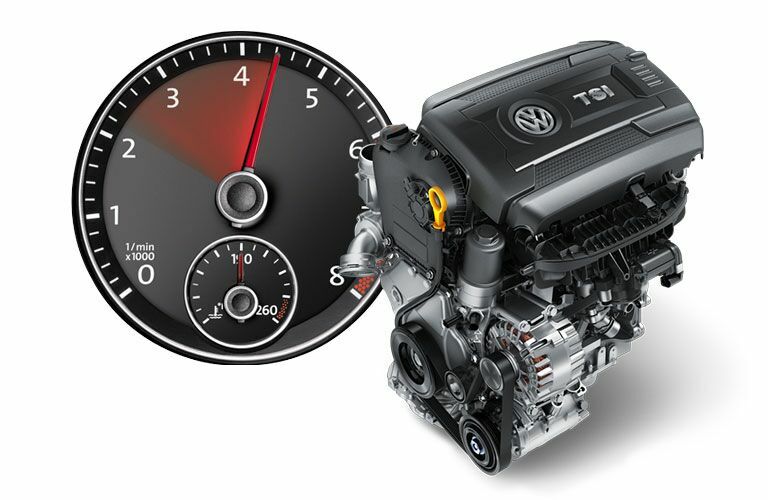 We have the parts that you need for your Volkswagen. Our gigantic inventory will have what you need sitting on a shelf almost every time. We have built this inventory so that we could get you what you needed the moment you needed it, and if for some reason we do not have what you need, then we can always order it and get it in here so fast, that it will be like it was here all along. Once we have the genuine OEM part that you need, then we can even install it for you too. This way you will not have to worry about having the right parts or the right knowledge to complete the job.